Here you can find our travel interiors and links to several Pinterest boards to help you decide where to go! . These are places that we’ve been to and that I have blog posts with information on. You can also use the search bar on the RIGHT to search for a specific location. You can also go to my Where We have Traveled Page and see all the places that we’ve traveled and they are linked to the post. They are in ABC order by Country. This page is CURRENTLY being updated, so check back as I work on it! Normandy, France Area – WWII sites, Mont. St. Michel & More ! Travel: Spangdahlem, Germany – Trips 3 hours or less! Follow Mrs. B’s board Travel: Spangdahlem, Germany – Trips 3 hours or Less on Pinterest. Travel: Ramstein, Germany – Trips 3 hours or less! Follow Mrs. B’s board Travel: Ramstein, Germany – Trips 3 hours or less on Pinterest. Travel: Stuttgart, Germany – Trips 3 hours or less! Follow Mrs. B’s board Travel: Stuttgart, Germany – Trips 3 hours or Less on Pinterest. Travel: Spang & Ram – Trips 3 hours or Further Away. These trips may require airline tickets, hotels, overnight stays, etc. Follow Mrs. B’s board Travel: Spang & Ram: Trips Further than 3 hours Away on Pinterest. Follow Mrs. B’s board Travel: Austria on Pinterest. 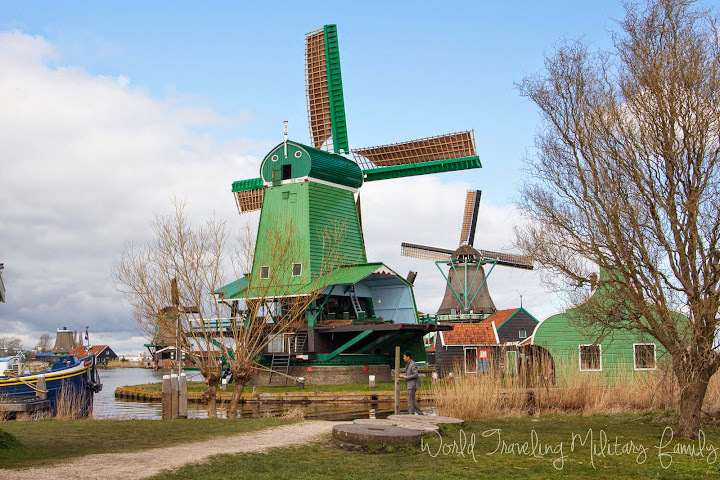 Follow Mrs. B’s board Travel: Netherlands on Pinterest. Follow Mrs. B’s board Travel: Paris, France on Pinterest. Follow Mrs. B’s board Travel: Rome, Italy on Pinterest. Follow Mrs. B’s board Travel: Barcelona, Spain on Pinterest.